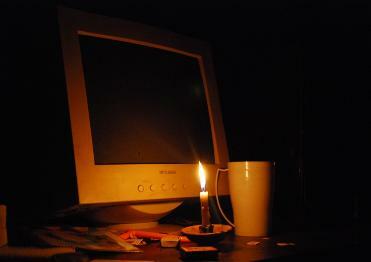 Nepal is in its critical phase due to the power shortage. Currently, country is facing the bitter taste of 14 hours of loadsheding. 2. The educational status of the country will also goes down. Students cant read write in the night time. As a result, they becomes lazy and neither teachers, nor parents can be accountable on such paradigm.